Judith Handmade Treasures: Think Christmas Starts tomorrow! 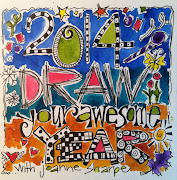 I cannot believe the end of July is almost here and along the way to another busy month. Think Christmas starts tomorrow and I will be posting my beauties on Tuesday July 31st. 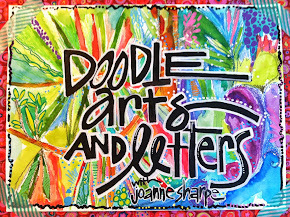 Click here for a full schedule running July 30 - August 5 or the button on my sidebar. I hope to see you back here! 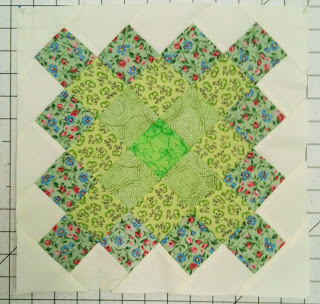 I also, have been following along the Great Granny blog hop over at Bee In My Bonnet. Lori has a wonderful tutorial and her friend Jodi from Pleasant Home is helping her on the hop. You can click on the button on my sidebar for more information. 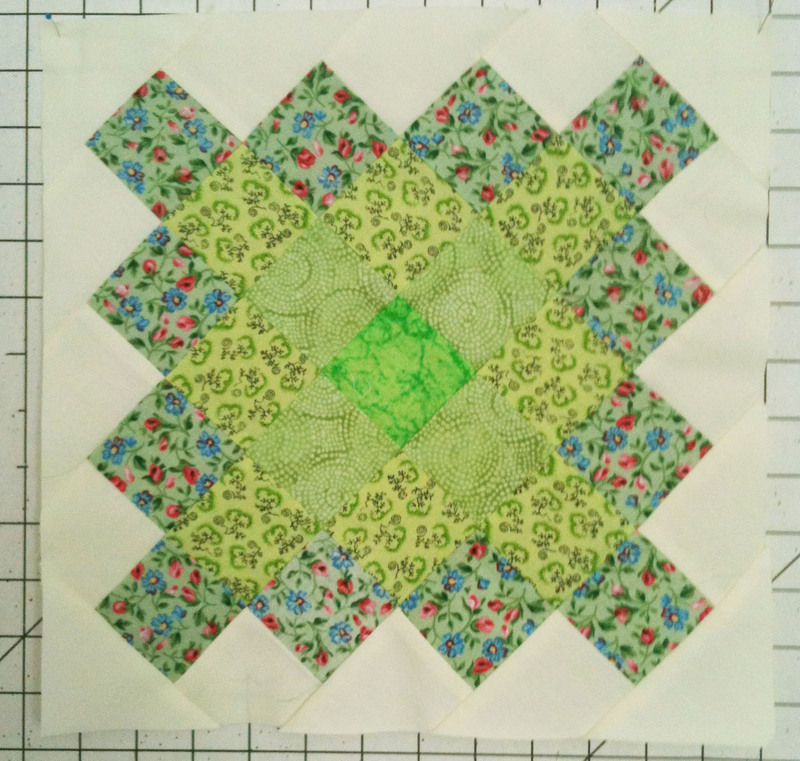 I found a great block to use up my scraps. 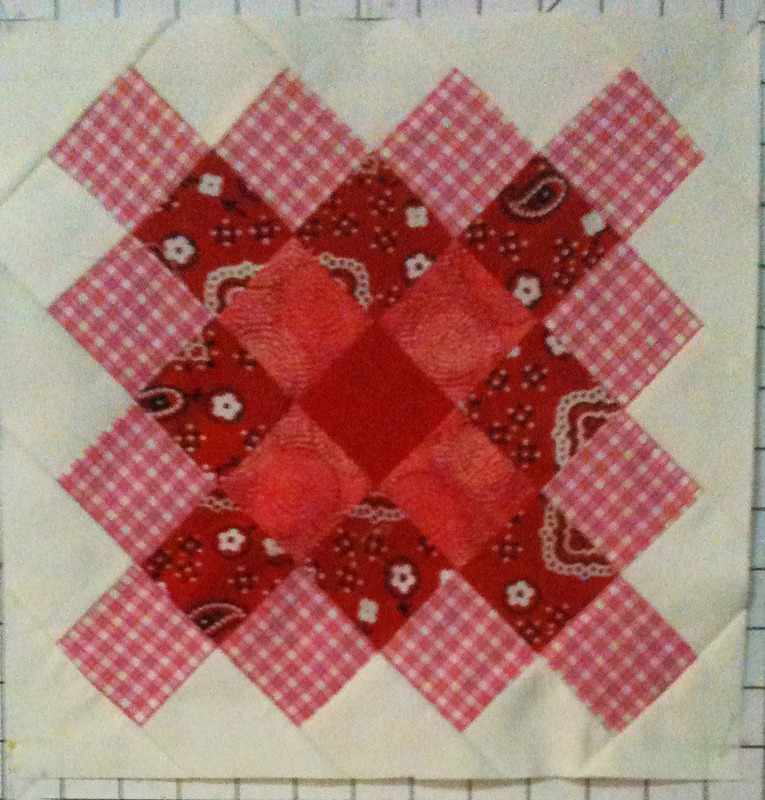 I cut them into 2 1//2" squares. 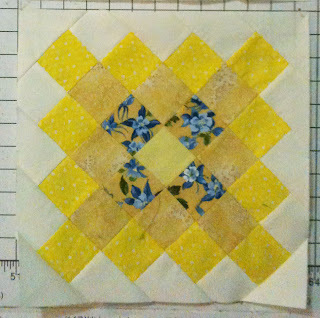 Here are photos of my first three blocks. You will not be dissapointed and easy to put together. 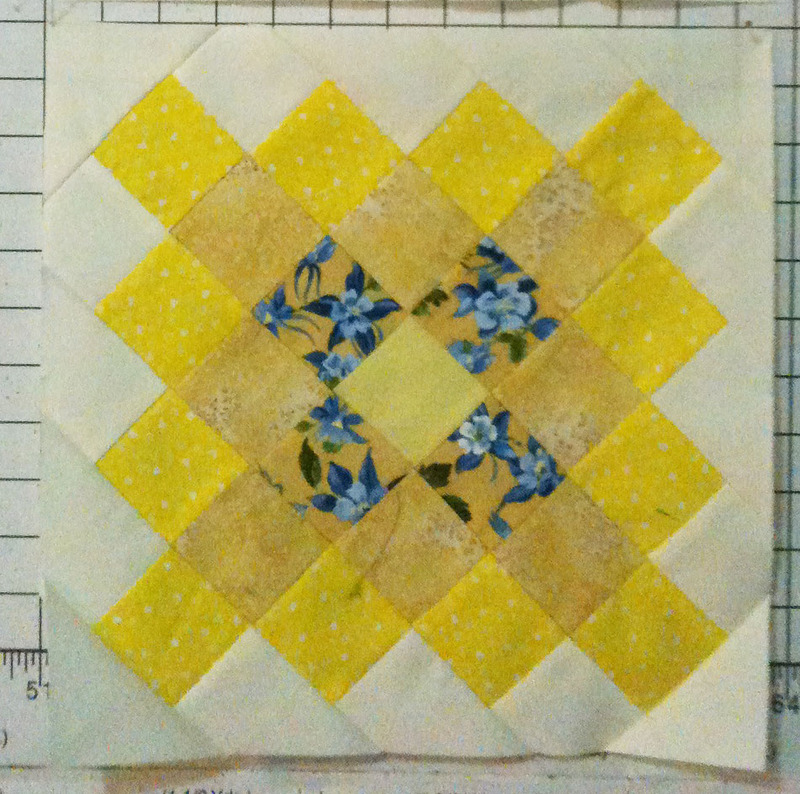 If you are a beginner this is the perfect block to start with. 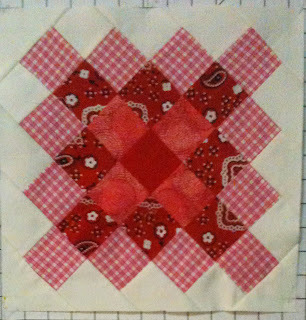 I will put together 6 more blocks and post later when I have completed all 9 blocks. The hop will continue till the end of summer. To view all the blocks posted on Flickr click here. I love, love, love your granny blocks! Thanks for spreading the word about Think Christmas! We will look forward to seeing your block(s)tomorrow!